Fans also have a pretty good idea of who The Strain actor will be playing. 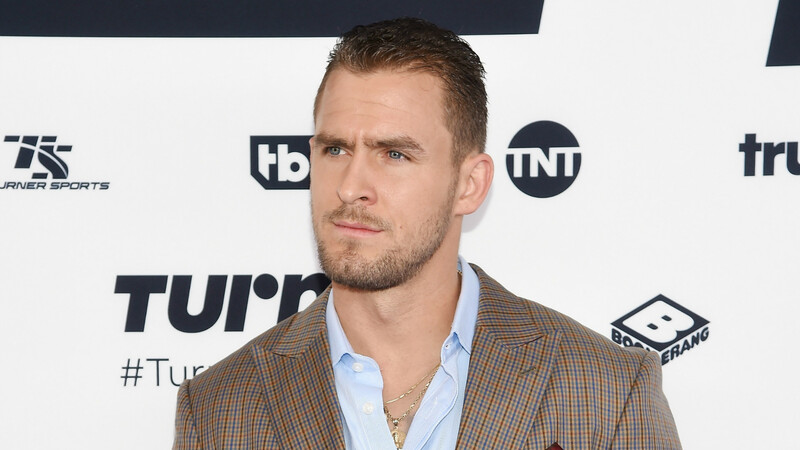 Jack Kesy has been cast as the main villain in Deadpool 2 and fans already have a pretty good idea which character he’ll be playing. The Hollywood Reporter has confirmed that Kesy, who is best known for his role on the horror series The Strain, has joined the cast of the follow-up to the Ryan Reynolds superhero hit. And while no details have yet been confirmed as to who Kesy will be portraying, inside sources are suggesting he will take on the character of Black Tom Cassidy. A major enemy of the X-Men in the Marvel comics universe, Black Tom is an Irish-born mutant capable of discharging energy blasts through wooden objects. In the comics, the character also develops the ability to transfer parts of himself onto organic matter, meaning he can live on even if his body is destroyed. While the casting of Kesy is hardly the most inspired of choices, the details surrounding Black Tom suggest some incredible visual effects could be on the cards, in a movie that’s already eagerly anticipated by fans. 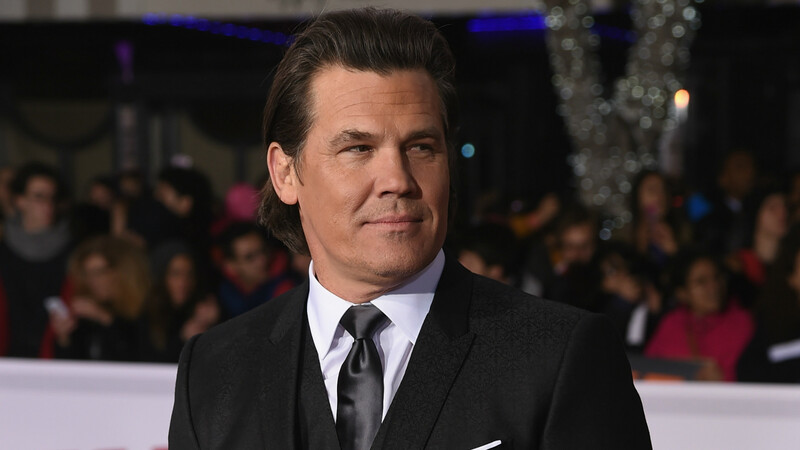 He joins Josh Brolin as the latest name cast in the R-rated superhero effort, with Brolin previously unveiled as Cable – much to the annoyance of some fans. Kesy is meanwhile next set to appear in the upcoming Baywatch movie alongside The Rock and Dwayne Johnson.